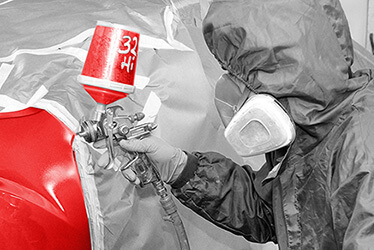 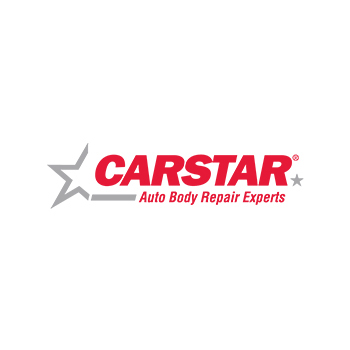 CARSTAR Berlin specializes in complete auto body repair. 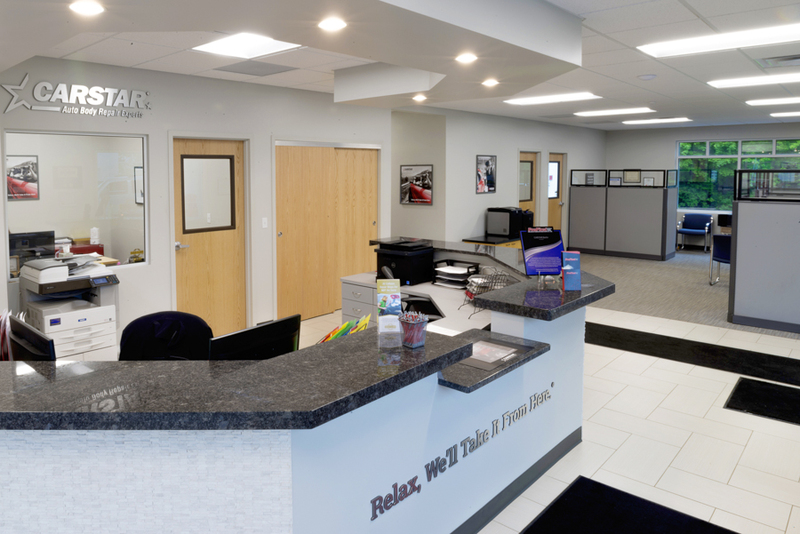 We are a state of the art facility that restores your vehicle back to pre-accident condition. 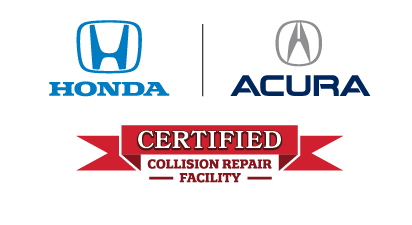 We are HONDA Certified, I-CAR Gold and AAA Approved facility. 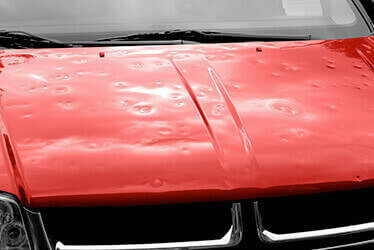 We work with your insurance company to process your claim as quickly as possible to get you back on the road! 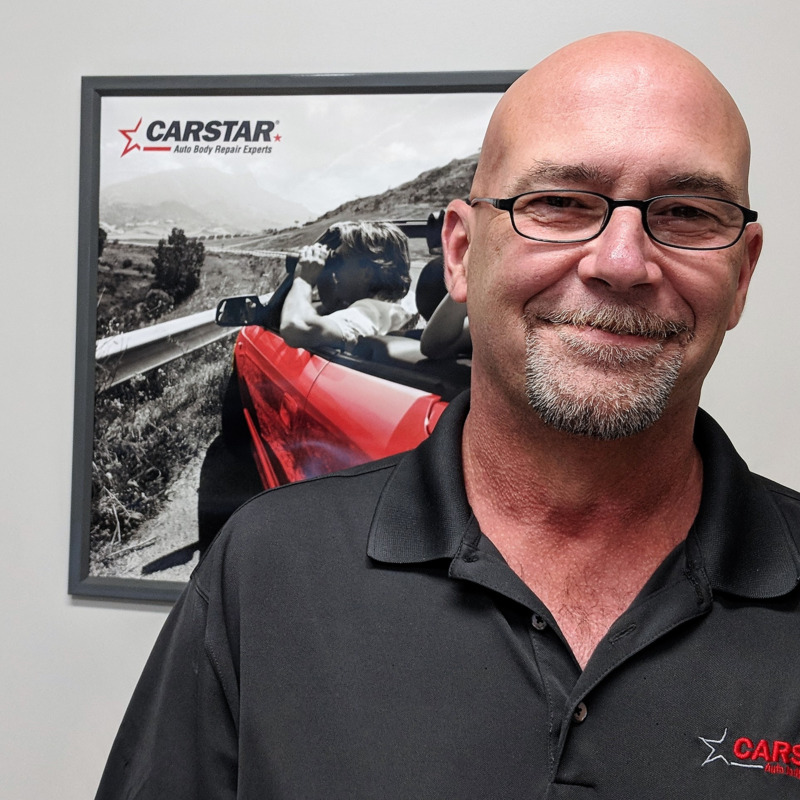 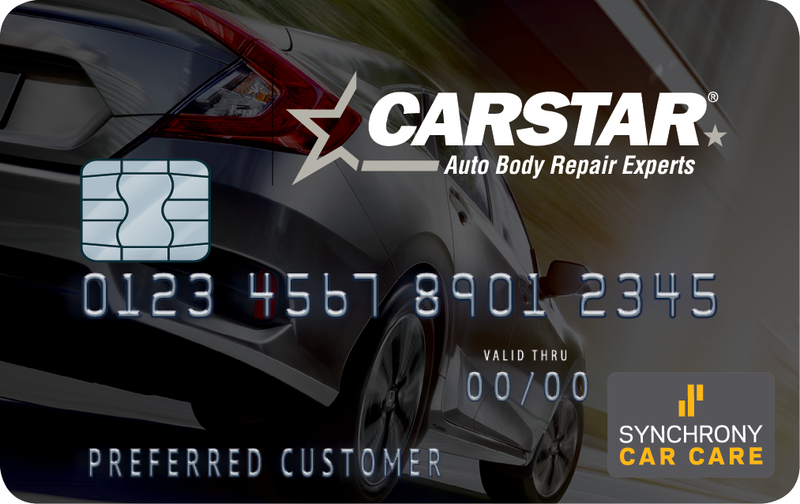 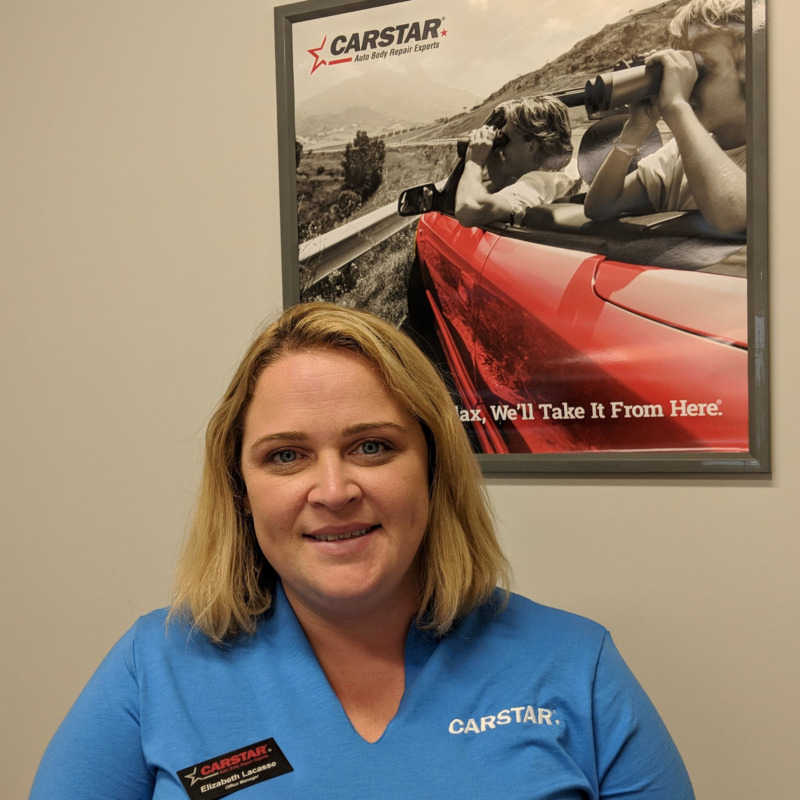 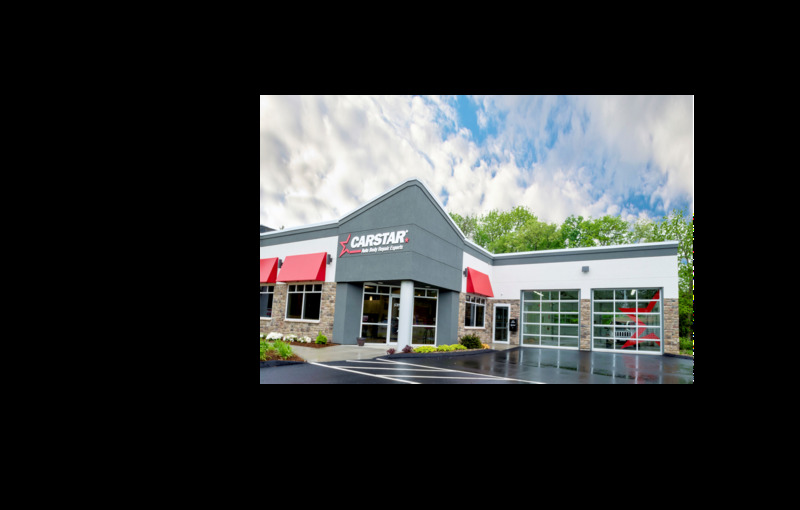 Our warranty goes with you and is honored at all CARSTAR locations. 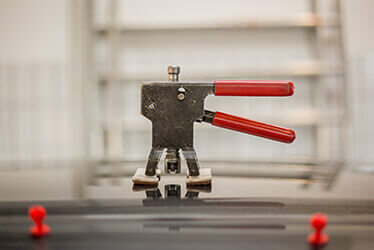 We offer on-site rental services and customer pick up and delivery as needed. 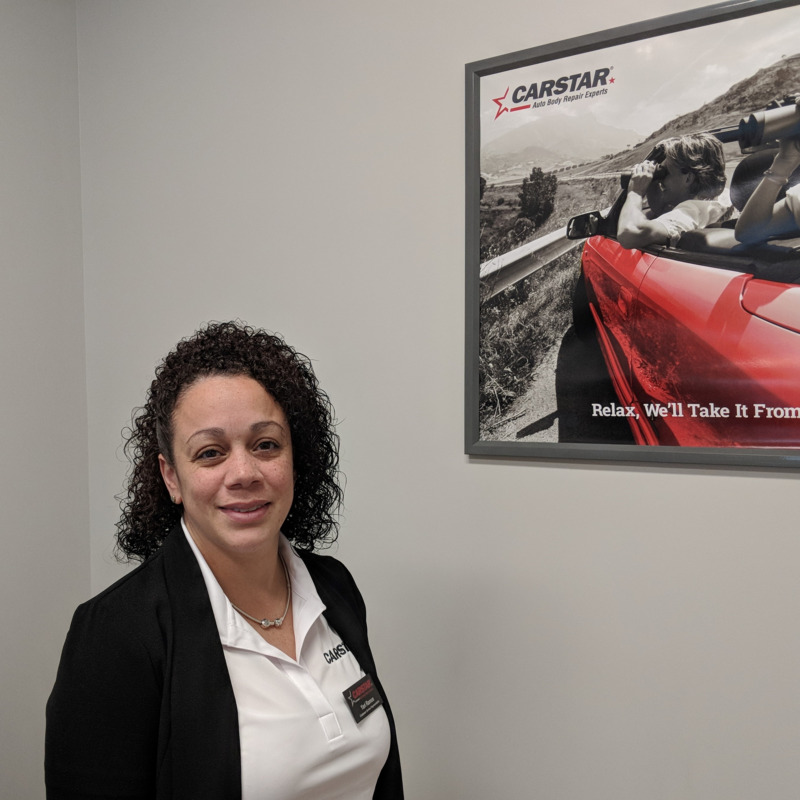 Thank you for your interest in CARSTAR Berlin. 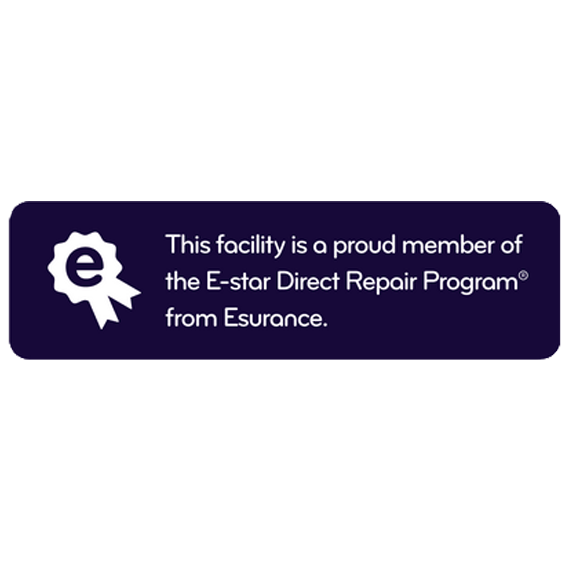 We are the premier auto body repair shop with a commitment to high quality repairs backed by a national warranty. 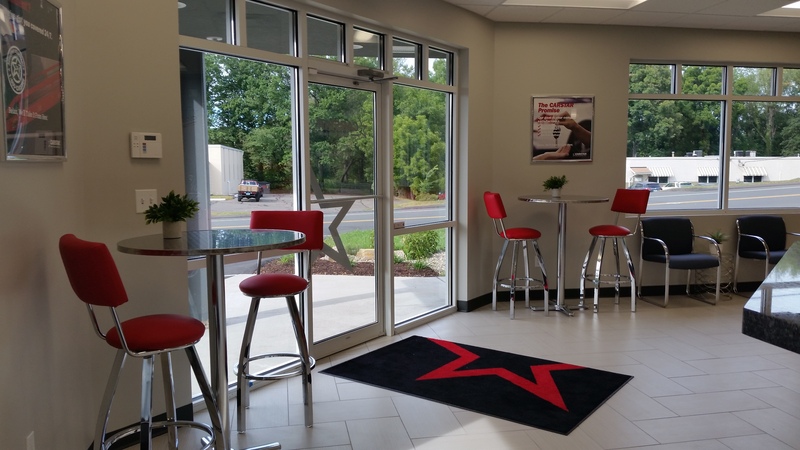 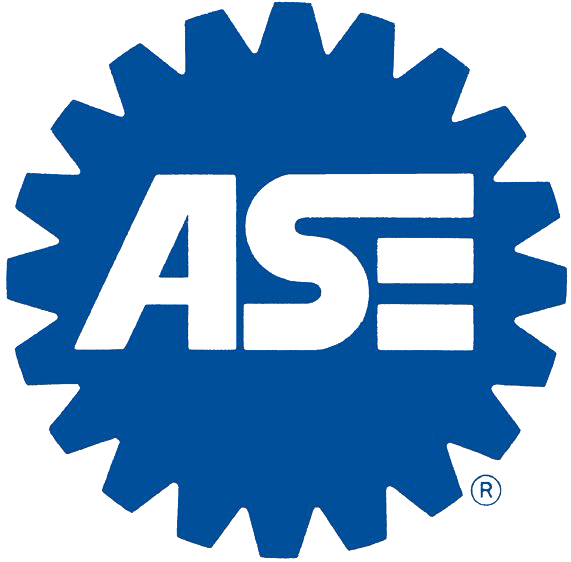 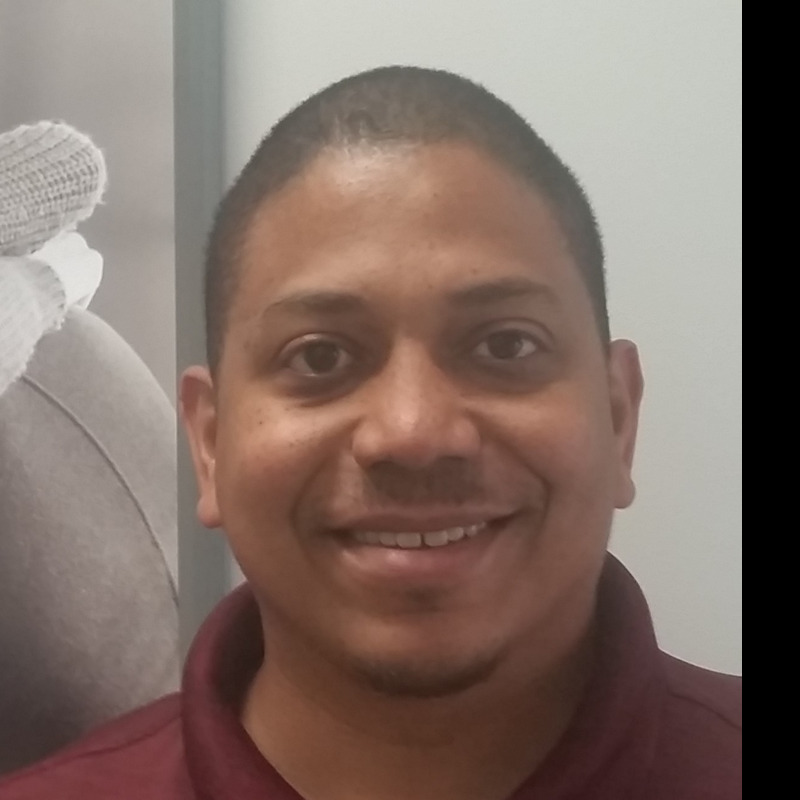 We offer a dynamic work environment and a commitment to training and education. 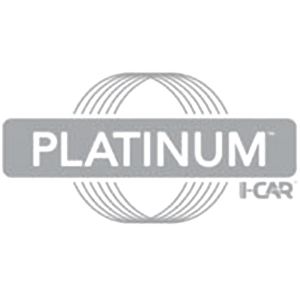 Please review the available positions and click the link to begin the application process. 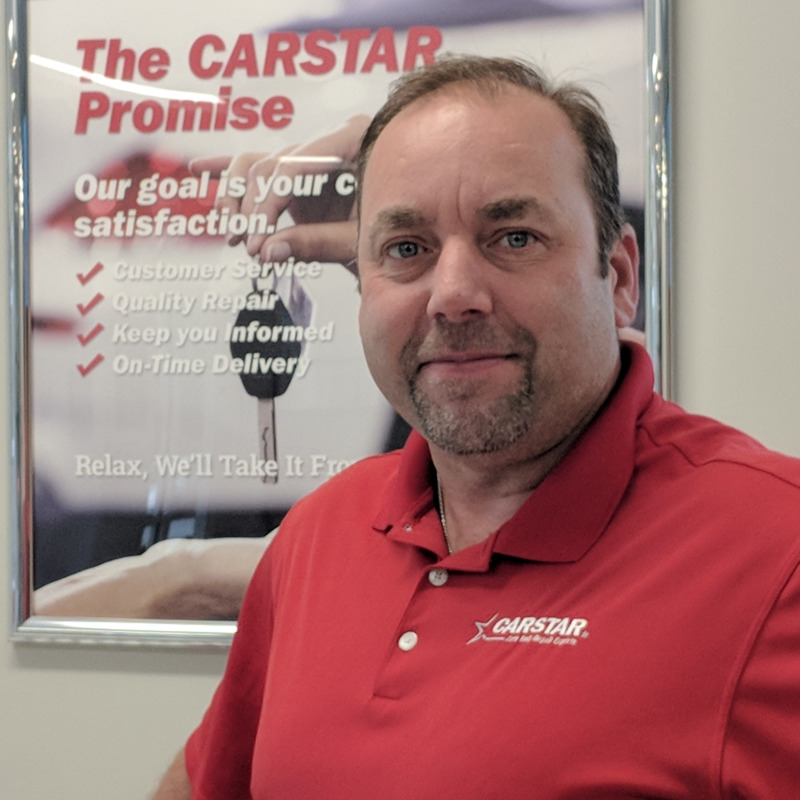 A representative from CARSTAR Berlin will follow up on your submission.